I took these photographs over the course of several lovely weekend getaways and day trips. We used to live a couple of hours from Charleston and would escape down there a as often as possible. …And now, we get to live here! Can you imagine how excited I was when we learned that my husband was going to be stationed here? Expect to see many, many more photos and paintings of this beautiful city over the next few months! There are several already completed in my Artwork by Emily Jeffords page, if you’re interested. Charleston is a beautiful combination of history (it was established before America was a country! ), refinement, southern culture, and beach life. Plus it’s warm most of the year and has a vibrant art scene. Perfect for me. …and with that… let our journey continue! 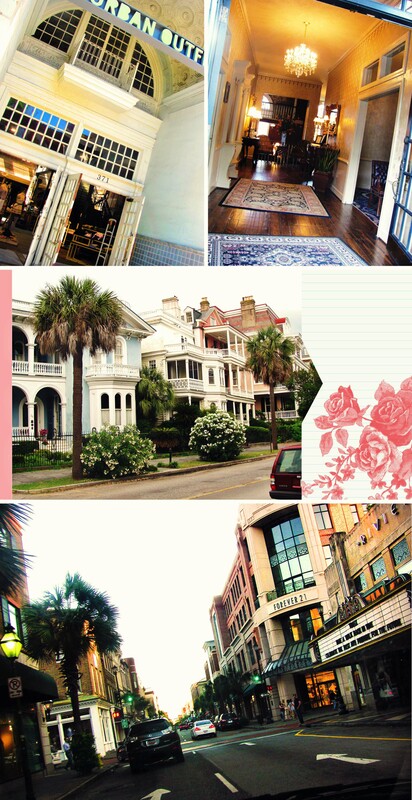 Beautiful photos of Charleston! I’ve visited there a couple of times, and your wonderful photos have made me realize that it’s been too long since I’ve been there. I need to go back! Yes! Come back! We are loving it!!! It’s been about a year since we had been here and it is so wonderfully refreshing to be back.